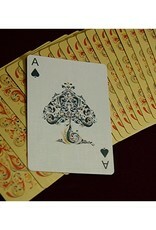 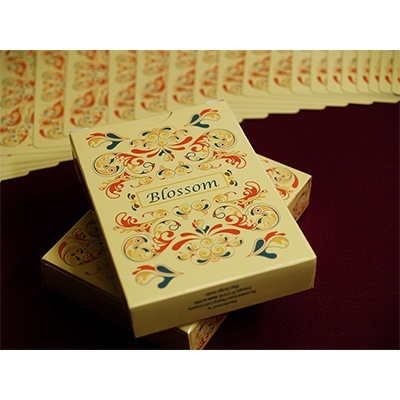 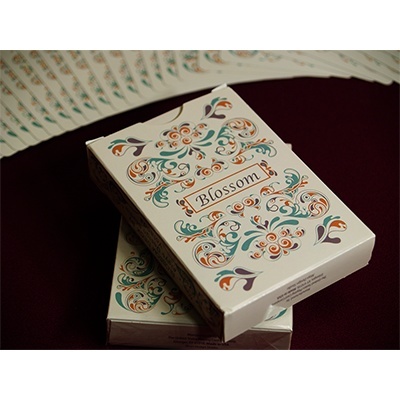 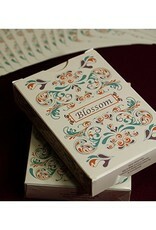 The new Blossom deck which was drawn by our chief designer Yolanda for more than 700 hours. 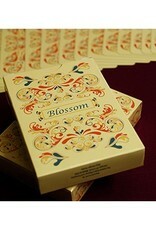 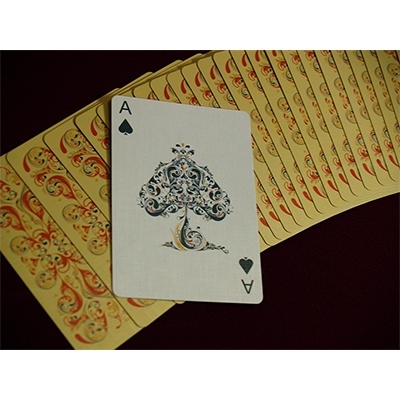 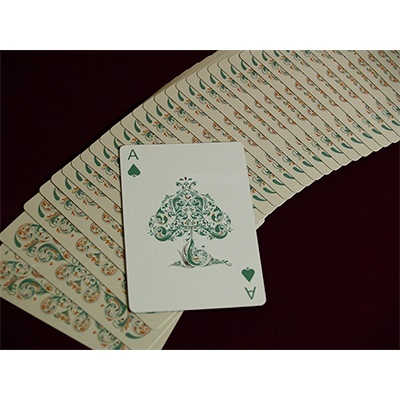 Printed in USPCC , 2200 decks printed. 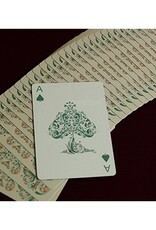 Metallic ink printed.